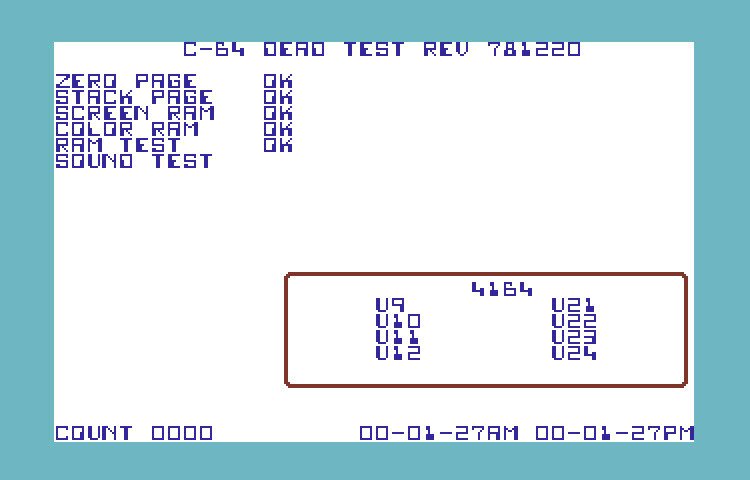 This is the Revision 781220 of Commodores Dead Test diagnostic cartridge for the Commodore 64. The manual is dated January 1988 with part number 314139-02 and is included as a PDF inside the zip file. There is both a .crt and .bin file.